There are a few iconic wheel designs throughout car design history and the Style 65 Shadow Chrome M5 wheels certainly deserve a place in the future hall fame of great wheel designs. 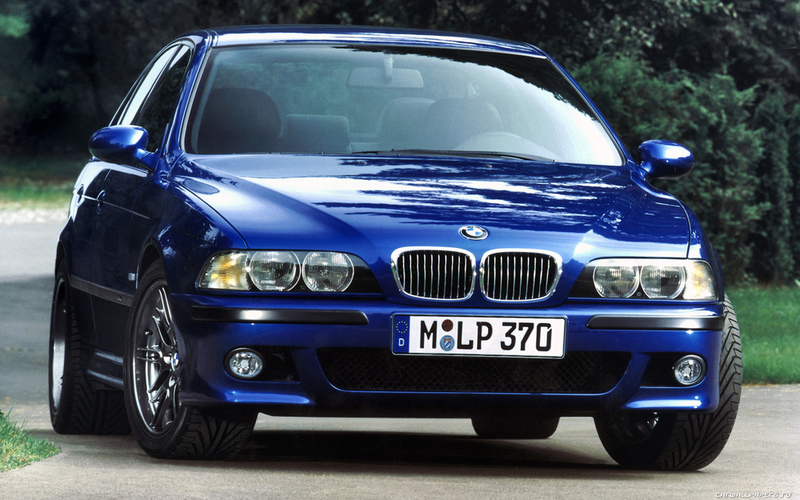 They play a considerable role in translating the aggressive character of the E39 M5. The trademark dark shade made alive by the glossy chrome was originally developed by the Italian company Color Dec. Shadow Chrome is achieved through an application process of several thin layers of different colored paints, producing the deep finish that makes it special. This is a report of my quest to re-create the best shadow chrome paint finish with the tools of the year 2010. My BMW M5 Shadow Chrome style 65 wheels, now finished as envisioned. The very first step was to investigate what shade of Shadow Chrome was closest to the original. The press pictures released by BMW showed that the colour discrepancy was already present on cars that came straight from the factory. An online search revealed countless photos of wheels, shared by other M5 enthusiasts on communities like the M5board.com. However, this global portfolio of Shadow Chrome also shows how random the shades of chrome were, ranging from light to dark. The photos also made evident the sensibility of the paint finish: easily chipped, the lacquer peeled off and exposes the base black color. 1. To define which shadow chrome to use. 2. To be able to obtain it and maintain it for a long time. Original BMW press release photo. Darker Shadow Chrome. Picture courtesy of BMW GmbH®. The reproduction of the Shadow Chrome finish to my standards, led to the search all over Europe for the right wheel refurbishing company. I selected Rimfurbish, an UK company, because they reacted positively to my inquiry email and showed special interest in accepting the challenge of reproducing the required finish, with their state of art tools and experience as an Original Equipment Manufacturer (OEM). 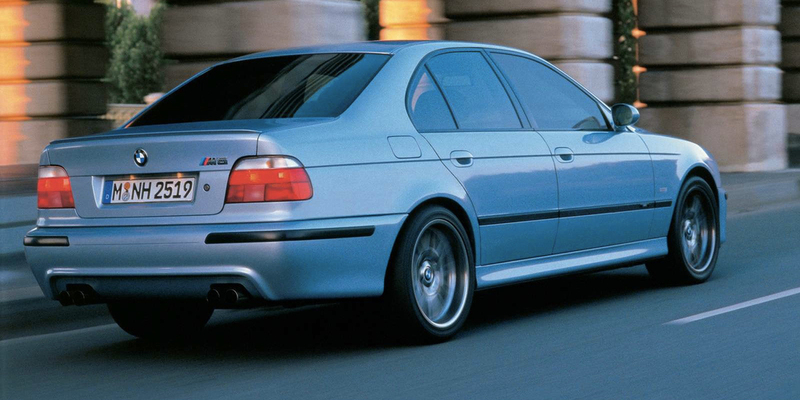 I asked two other fellow M5 owners and enthusiasts - Kumaran Mahalingam and Barney MacDonald - to help with their experience and opinion into the shadow chrome recreation. Not only they accepted the task but also offered to control in site the end result. Confident in having the right partners, my wheels were sent by international mail to Rimfurbish. Matt Ball, the Sales Manager of Rimfurbish at the time, was a very cooperative man. We traded more than one hundred emails, discussing how to repair and refurbish my wheels to the highest standards. I am grateful that I found someone that understood my obsession to get it right. 1. Reproduce a deep shadow chrome finish, based on the evidence of the wheel pictures sourced. This wheel finish should be repeatable. 2. Refurbish my wheels respecting my preference and interpretation of the original: glossy deep shadow chrome, slightly lighter in color so that it can shine on its own, to highlight all of the shapes of the style 65 design. Not too dark to be faded, not too light to be visually excessive. 3. Create a resistant finish, with no excessive orange peel, no premature fading of the chrome effect and no clearcoat flaking. Curb rash damage from original owner. Really made the wheels look their worst. Faded finish from strong cleaners on a hot surface. No shine and base coat was starting to show. Curb rash damage on rims before refurbish. It took 3 days by courier to deliver the wheels to Rimfurbish. The first step and the most important one was to achieve the right shade of Shadow Chrome for my wheels. Early prototypes painted on test wheels were too light for the desired result. The solution was produce several samples with darker shade finish until the exact balanced was achieved. The existing finish was stripped from the surface leaving a bare un-treated raw wheel. 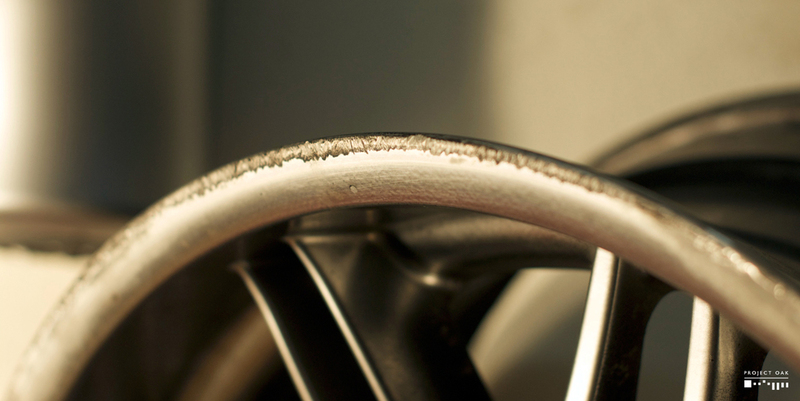 It was important to insure the removal the existing finish from the substrate surface and of any corrosion that may have occurred during the life of the wheel.To do this you can either shot blast or sand blast the wheel depending on the levels of corrosion found once the wheel is stripped. This process has the added advantage of providing the perfect surface on which to apply pre-treatment, primers and paints. First the wheels are corrected from curb rash. All the wheels received at Rimfurbish are engraved with a modification code, paint finish & sales order number. No wheels run risk of being mixed up. All wheels are put through an 11 stage pre-treatment process. This is designed to clean and then convert the surface of the wheel from aluminum, which by nature will corrode and oxidize, to a corrosion resistance substrate. Tanks are used rather than spray systems as this technique guarantees the levels of pre-treatment are consistent and effective. The powder primers that used are the ones currently developed for wheel manufacturers supplying OE car manufacturers throughout Europe. They are applied using the latest automated equipment employing tribo application technology which insures powder primer to penetrate all the surface area of the wheel no matter how complex the wheel design. The levels of the thickness of the coating to within + or – 25 microns are controlled by automated equipment. Six guns at different stations are used to apply the powder to the wheels that are mounted horizontally, the wheels are rotated bi-directionally within the powder application area. Once the powder is applied the wheels are transferred by robot to a long stove where they are heated at 200C for 20 minutes. This will fully cure the coating. The wheels are loaded horizontally onto a conveyer to transport the wheels into the wet application booth they are rotated for painting within two distinct zones. Six HVLP guns in pre-set positions apply the waterbourne colour coatings. Controlling the customer required colour finish was best achieved by the wheels being sprayed manually rather than by the automated process mentioned above, because it produces a much lighter silver than shadow effect than the BMW Type 65 wheel design specifications. To insure that each wheel in a set matches the other, master samples were used to control the coating within a tolerance limit. The wheels continue along the track and enter a short dry off oven, to evacuate any water used into the wet colour coating transfer to the wheel surface. The wheels are then transported by robot onto the clear finishing line. The acrylic powder was applied applied via two Corona electrostatic powder charge tubes to the feature face of the wheels. The wheels are rotated under each charge tube, the rotation alternates between stations. The wheels leave the clear coat line and enter the transfer enclosure where they are transferred by robot to the conveyer which transports the wheels through the clear powder curing oven. To give the customer a longer lasting finish - provided the wheels are looked after and regularly cleaned - advanced clear coat applications are used. Acrylic clear powder coats are fast becoming the leaders in the requirements of major OEM customers. The water clear clarity of these coatings, the luster and depth of gloss are visually without parallel and all add dramatically to the finished product. The wheels exit the curing oven and are transported to the warehouse through a cooling down loop, this is were the wheels are 100% inspected for appearance. Lighter and darker colour matching samples to my original wheels. Early examples were still too light. This has been a fantastic quest and a great learning experience. From the contacts made, the emails traded, the discussion with other enthusiasts on how the Shadow Chrome should look, to the dedication of the team that worked to recreate the finish. I believe it all contributed to achieve what in my opinion is the best shadow chrome look for my Le Mans Blue M5. When I received the nicely packaged wheels it was like opening a Xmas present in April! I really was impressed by the deep, rich finish and the wet gloss that accentuated the curves. The reflection is true and the orange peel is under control (although some areas show it slightly, but without much distortion). Also, no swirls are present and reflection is absolutely clear. From close up or from a distance, with outside or inside light sources, the wheels look outstanding. The Shadow Chrome accentuates perfectly the beastly nature of this otherwise discreet german sedan: A wolf in sheep's clothing. In my opinion, it's wheel nirvana.